Pony.ai, the newly listed driverless car unicorn in China, has secretly launched an Uber-like application for beta users to hail a driverless car. Pony.ai, the newly listed driverless car unicorn in China, has secretly launched an Uber-like application for beta users to hail a driverless car in Nansha, Guangzhou, where the company is headquartered, according to a reporter from Southern Metropolis Daily who was invited to test the app. The app, which is presented as a WeChat mini-program, the mobile app that is integrated into WeChat and does not require download and installation, has a similar user interface to other ride-hailing apps like Didi and Uber, according to the report. Once you have inputted your destination address in the app, a car will come and pick you up. The difference is that the car that picks you up is autonomous driving, or at least semi-autonomous--there is still a person sits in the driver's seat for when safety calls for human intervention. And you can only go to places inside the central district of Nansha, where pony.ai is allowed to test its autonomous cars. The autonomous cars that are open to the public use Pony.ai's latest self-driving system PonyAlpha, which was released in September 2018, enabling a full-stack self-driving solution that achieves levels of stability and performance capable of sustaining a consumer ride-hailing fleet. After releasing PonyAlpha, the company decided to build a fleet to turn autonomous cars into production and achieve scalability. 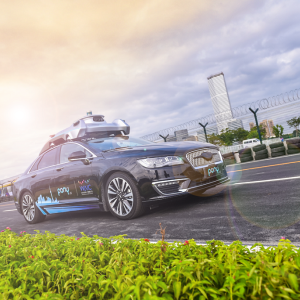 “The fleet will allow us to hone overall stability and reliability of the self-driving system, readying for getting closer to commercialization,” said James Peng, co-founder and chief executive of Pony.ai. It's for sure that the fleet has been built and makes the Pony.ai the first company to provide autonomous car ride-hailing service in China, even though it's in testing phase. The company doesn't make cars itself. Its vision is to change the future of transportation by building sage and reliable technology for autonomous vehicles. The company has offices in Silicon Valley, Beijing, and Guangzhou. 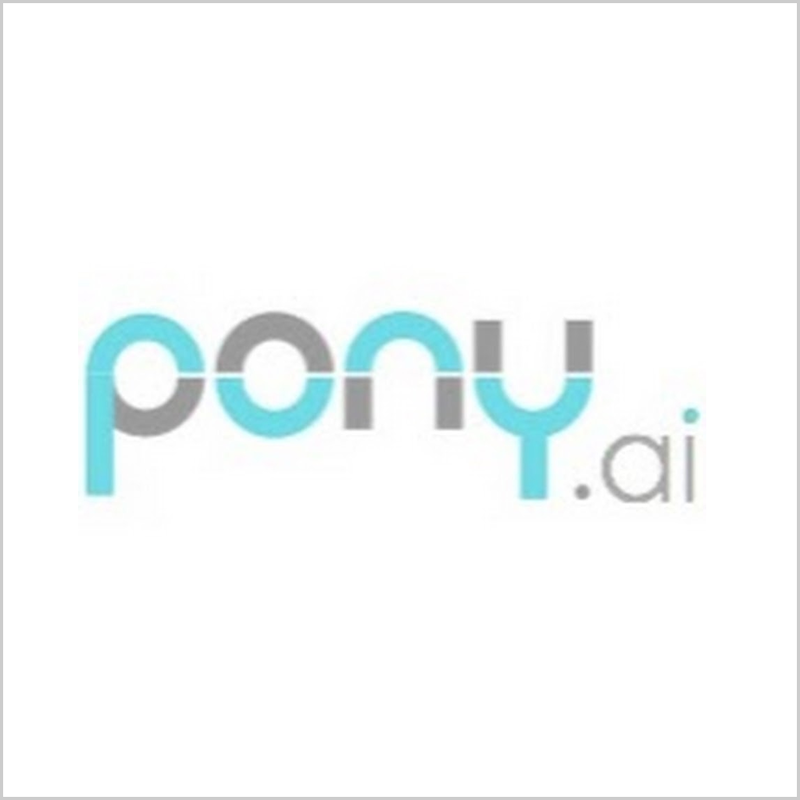 Pony.ai's valuation is about USD 1 billion, which already makes it a tech unicorn, based on its last funding round in July 2018, when the company was injected USD 100 million by Clearvue Partners, Fidelity Growth Partners Asia, and other investors. The fully autonomous vehicles shipments in the United States will climb into 600 thousand by the year of 2025, according to Business Insider Intelligence. This explains why giant automakers and tech startups are rushing into the autonomous driving industry. It's simply because that this is an enormous market that's hardly imagining. Jim Hackett, CEO of Ford Motor Co., said in last November that the market for autonomous vehicles and other mobility services could reach USD 10 trillion, which is about half size of U.S. gross domestic product, according to Bloomberg. And annual sales of self-drivers will hit 33 million by 2040 and account for more than a quarter of global vehicle deliveries, Bloomberg reported in the same article, citing researcher IHS Markit. SHENG Wei Analyst at EqualOcean, focusing on AI, education and healthcare. Pony.ai is an autonomous vehicle technology company. Tesla's loss will cast doubt on the future of the entire electric car market. Online education platform Onion Math announced that the company has completed its Series D funding of CNY 300 million (USD 45 million) in Feb. The investment is led by Primavera Capital Group and Kunlun Tech. Pinduoduo released its first shareholder letter and 2018 fiscal year financial results on the evening of April 24th.